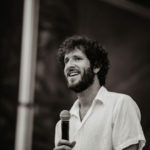 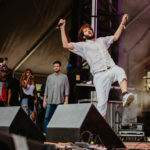 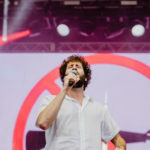 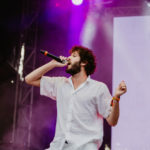 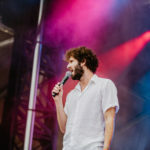 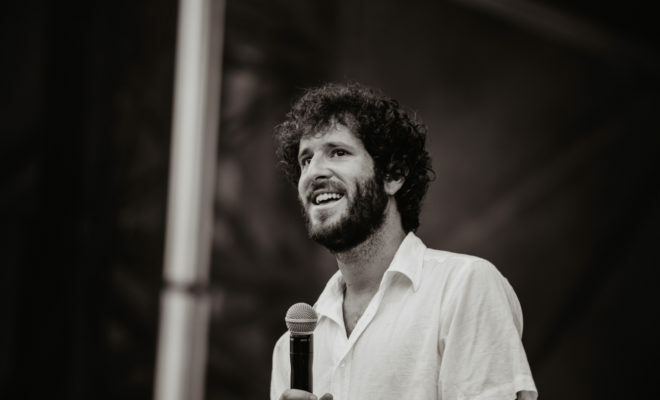 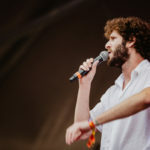 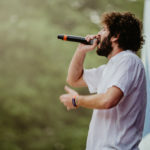 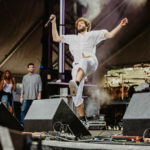 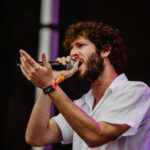 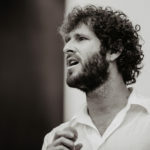 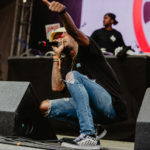 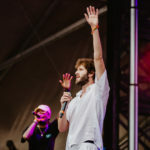 Lil Dicky performed at In Bloom Festival yesterday, Saturday March 24th to a lively crowd in Houston, TX. 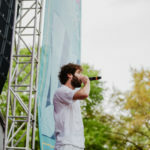 The rapper performed his hits including “Pillow Talking” to which the crowd recited word for word. 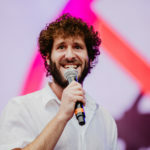 Notably Lil Dicky’s graphic was an image of a riffle with a red x through it, a sign of support to March For Our Lives.